She is well-known in DC affordable housing circles and has had great influence throughout the city. 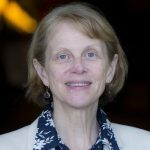 Her nonprofit career spans over 27 years, with senior management experience in homelessness, affordable housing and international community development. Prior to joining DHCD, Donaldson served as the Executive Director of the Transitional Housing Corporation (THC) for more than ten years, and THC Affordable Housing, Inc., since its founding in June 2005. Under Donaldson’s leadership, THC was on the front lines addressing the city’s housing crunch, working with churches, charities and other nonprofit groups to produce and support affordable units for the formerly homeless. 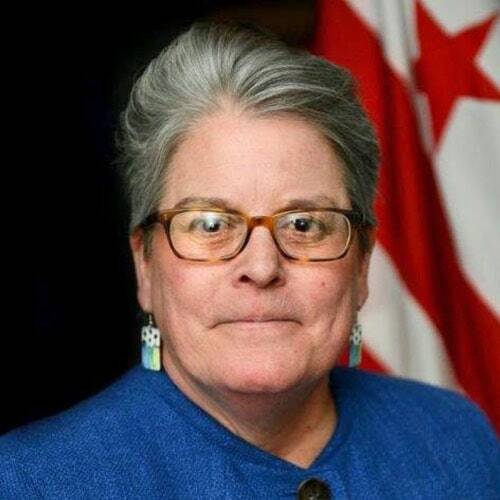 Donaldson served on the DC Interagency Council on Homelessness in 2009 and was re-appointed in 2013. 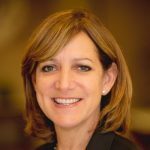 She is the former board president of the Coalition for Nonprofit Housing and Economic Development, an umbrella group of affordable housing developers. In 2012, she also served on the Comprehensive Housing Strategy Task Force assembled by former Mayor Vincent Gray. In 2014, Mayor-elect Muriel Bowser named Donaldson as the co-chair of the Transition Team’s Affordable Housing Committee. In addition to her duties as DHCD director, Donaldson is currently serving as the chair of Mayor Bowser’s Affordable Housing Preservation Strike Force. In the late 1990s, she was elected and served as the chair of the Mt. Pleasant Advisory Neighborhood Commission (ANC) 1-E. She holds a Bachelor’s degree in social and behavioral science from The Johns Hopkins University.